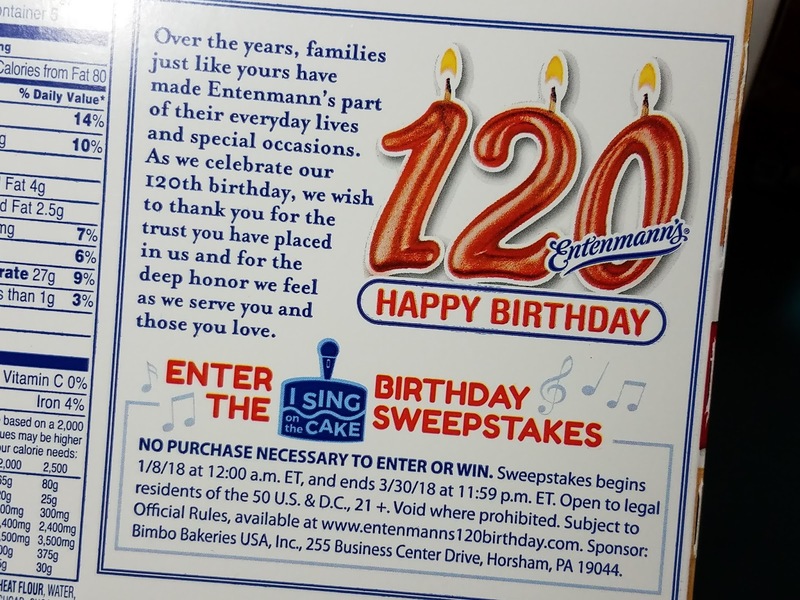 It's Entenmann's® 120th birthday! 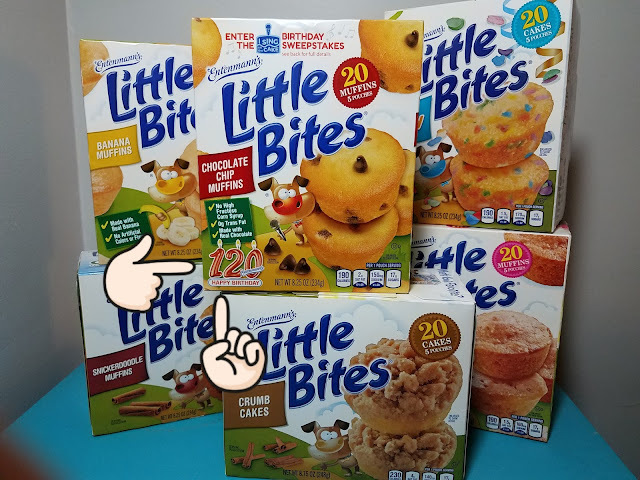 We love their mini muffins called Little Bites so much, they are the perfect snack or fast breakfast on the go! To celebrate this momentous occasion, Entenmann's® is inviting fans to enter the "I Sing on the Cake" national sweepstakes for chance to win some outstanding prizes! From now until March 31st 2018 fans can enter. For a second entry fans can sing happy birthday to Entenmann's® on Instagram or Twitter using hashtag #entenmanns120 AND #promotion OR you ay upload directly to their Facebook page. For every upload Entenmann's® will donate $1 to the Give A Note Foundation (up to $10K). The foundation helps share the gift of music with children across the country. 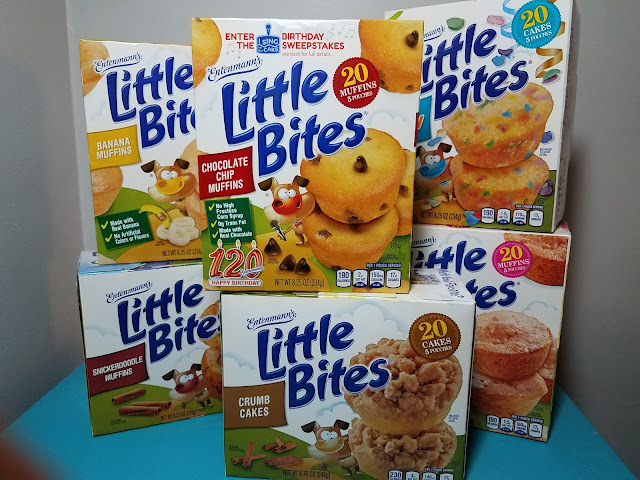 Look for info about the sweepstakes on specially marked packages of Entenmann’s® Donuts, Entenmann’s® Little Bites® and Entenmann’s® Minis Golden Cakes. 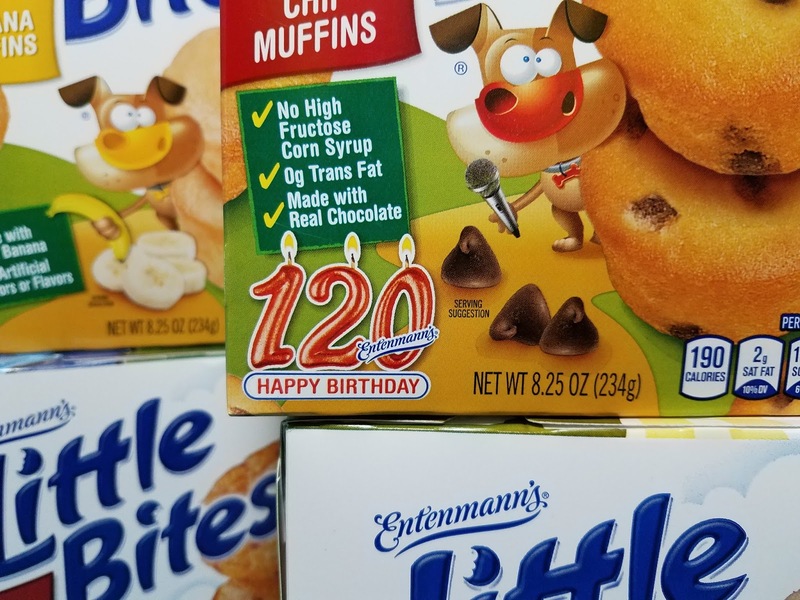 Enter my $25 Visa gift card + 3 FREE Entenmann's® product coupons GIVEAWAY at the bottom of this post! I am responsible for the giveaway and Entenmann’s® is only providing the $25 digital Visa gift card and (3) coupons, each valid for a free Entenmann’s® product. Giveaway ends 2/5/18!